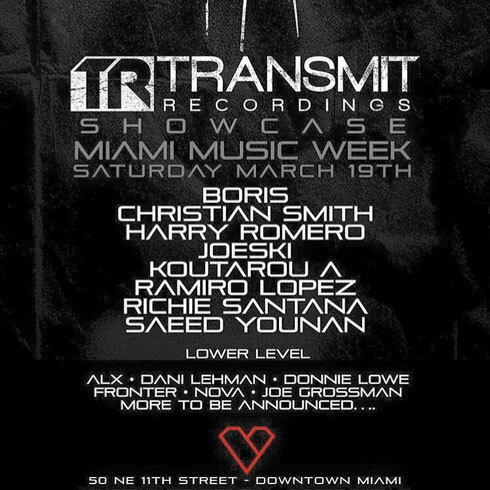 Boris brings a line-up of artists to Miami Music Week this year at his annual Transmit Recordings Showcase on Saturday, 19 March 2016. 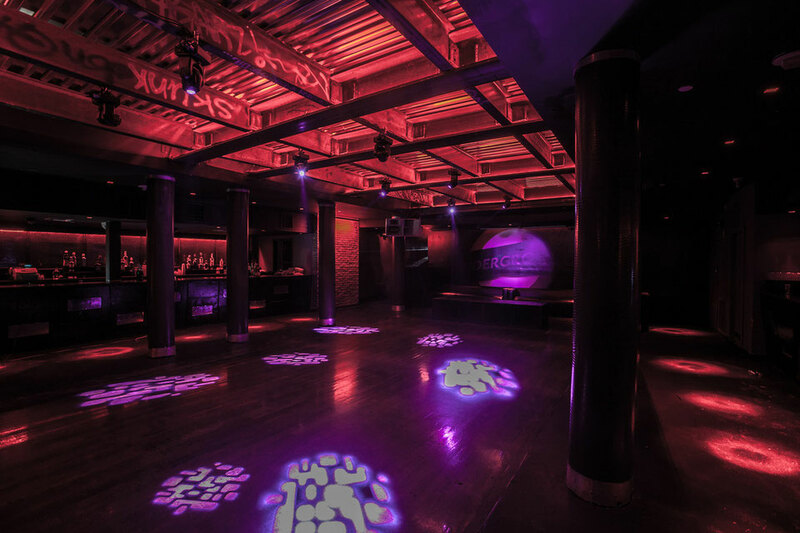 This year, the event takes place at the new Heart Nightclub, apparently Miami's newest hot spot for proper underground house and techno. The three-storey, 20,000 SF venue is equipped with a state of the art Dynacord Alpha concept system. Boris is also up for a nomination for the International Dance Music Awards for Best Tech House/Techno Track - for his ‘Can You Hear Me’ release (Enrico Sangiuliano Remix). Representing the Transmit brand in Miami, is a line-up of techno acts. Tronic label boss Christian Smith brings his funky, soulful techno to the decks. Harry Romero, from Transmit's home base of New York City has released on labels such as Suara, Transmit, Defected, Toolroom and OVUM. Joeski is a New York house veteran who has been moving dance floors since the early-90s. Japanese producer, and Oto Music label boss Koutarou A, is on the lineup too. Spanish house and techno producer Ramiro Lopez will take the crowd on a journey as he infuses his sound with all types of music such as jazz, R&B, funk and disco. DC house and techno purveyor Saeed Younan will get the percussive grooves in tune, while Richie Santana delivers his style. Finally, Transmits Recordings label boss Boris brings the showcase home with a set to represent Transmit Recordings. Look out for supporting artists in the lower level of Heart featuring ALX, Dani Lehman, Donnie Lowe Fronter, Nova and Joe Grossman, with more to be announced.